DAP has twice been voted one of “Baltimore’s Best Places to Work”! 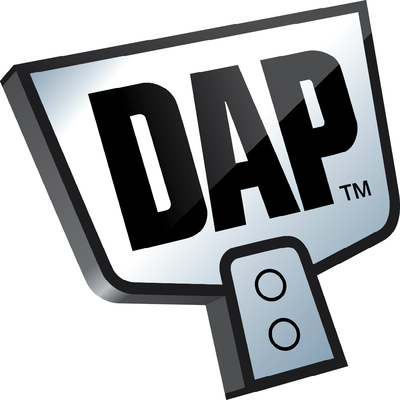 DAP is a leading manufacturer and supplier of home repair and construction products, including latex caulks, silicone sealants, contact cements, construction adhesives, glues, glazing, spackling, and other general patch and repair products. You'll find DAP products in the hands of professional painters, remodelers, builders and do-it-yourselfers, and in 60,000 retail outlets, ranging from home centers and mass merchandisers to your local hardware and paint stores. DAP's eight manufacturing and distribution facilities in the United States of America and Canada service North America and the world. The “DAP Stars" represent its 775 strong associates around the world which support its vision to produce and market America's best home repair products. Learn more about DAP’s history, culture and benefits on our website.